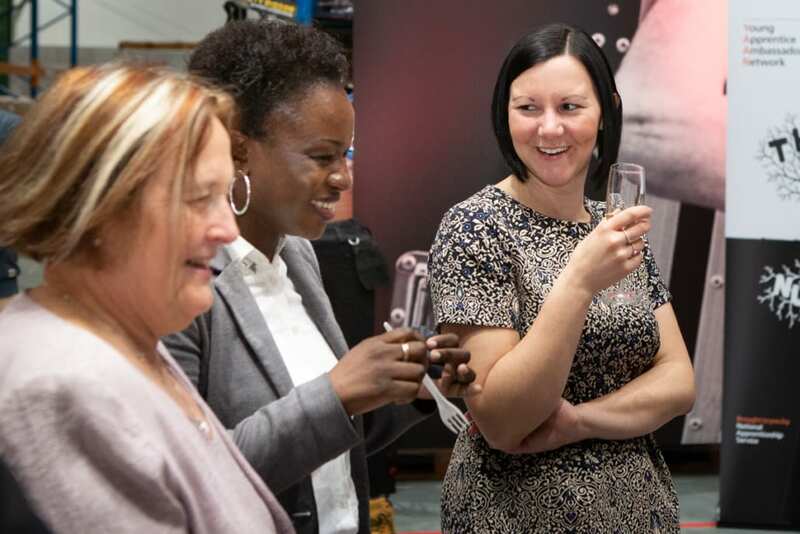 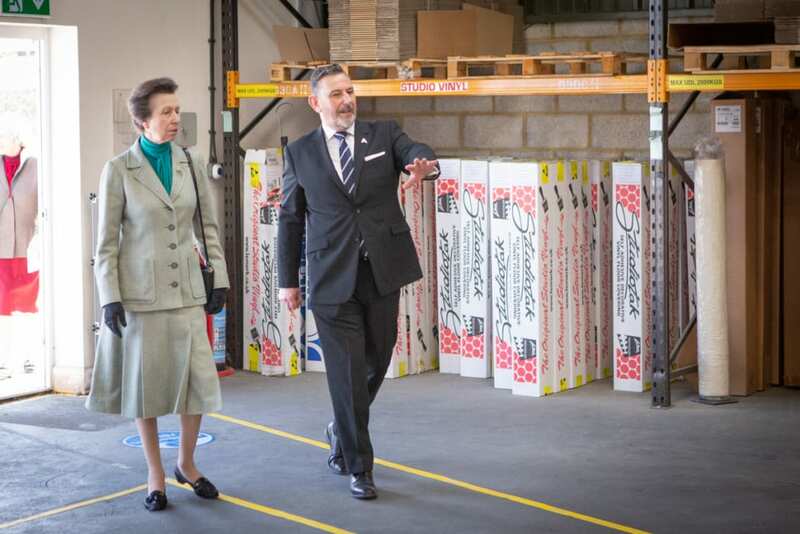 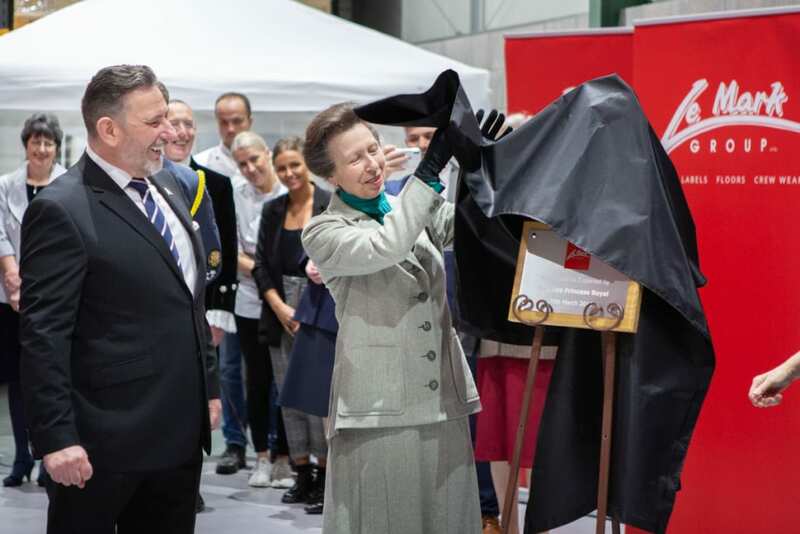 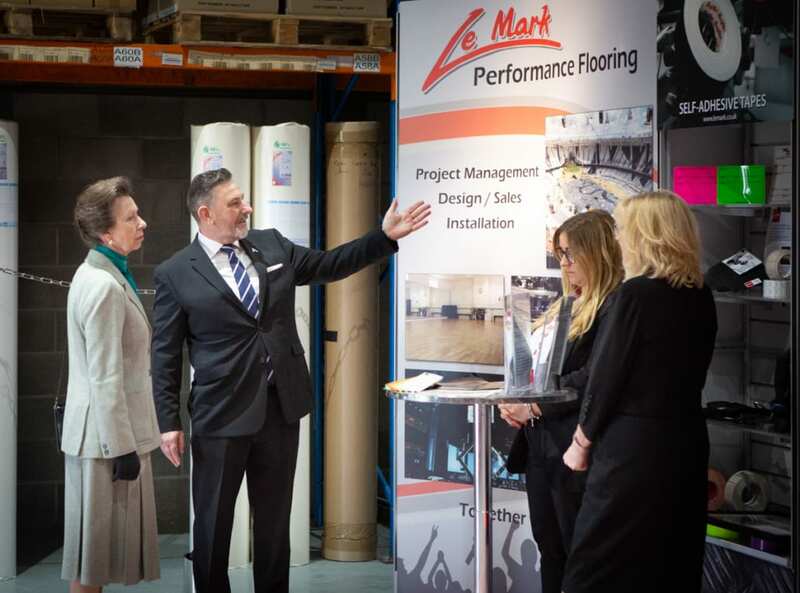 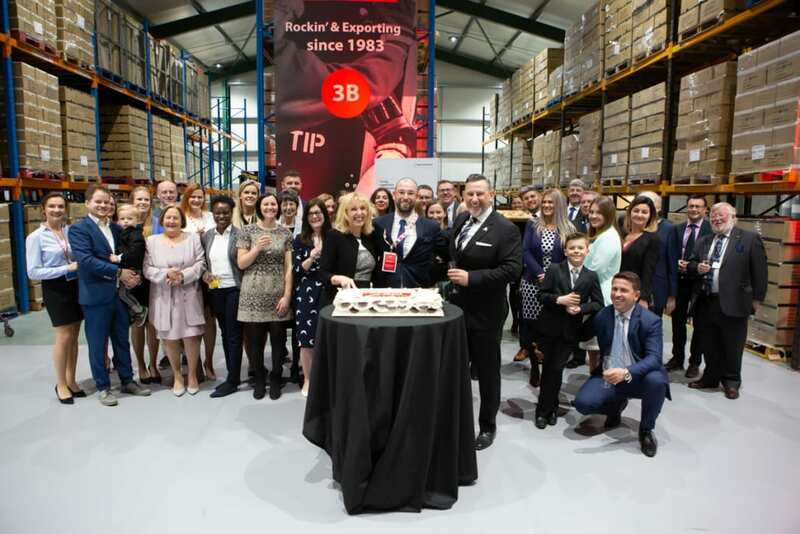 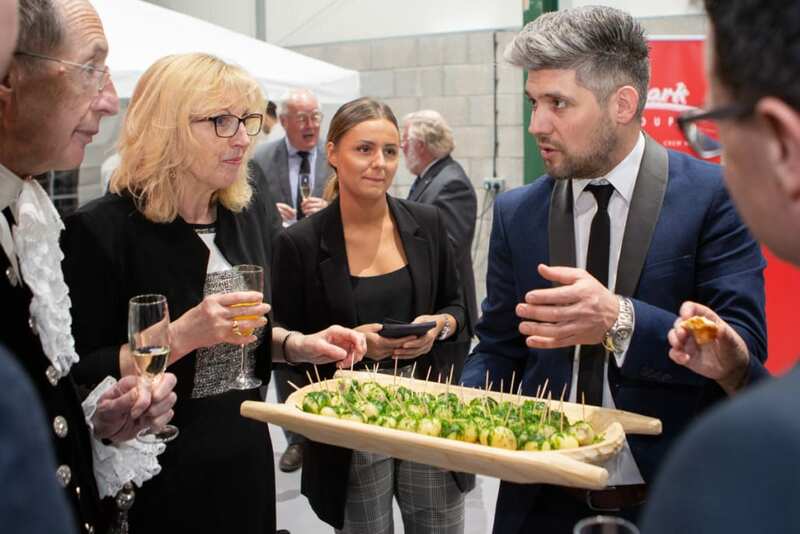 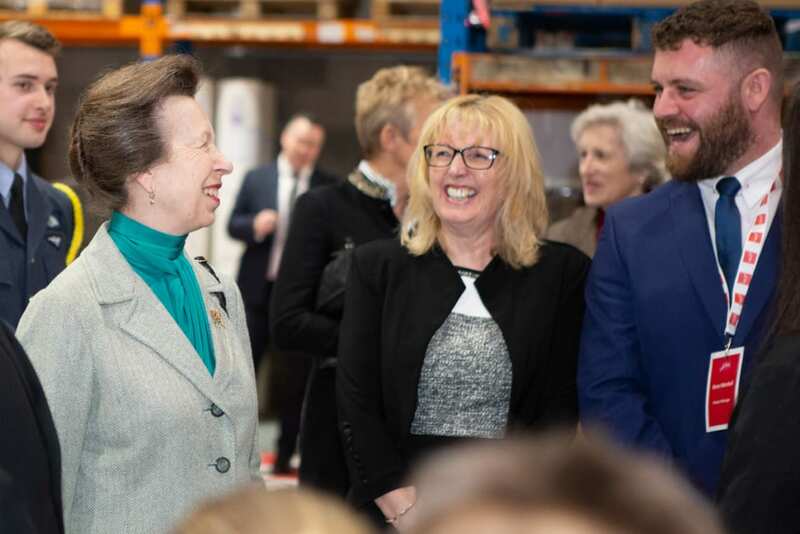 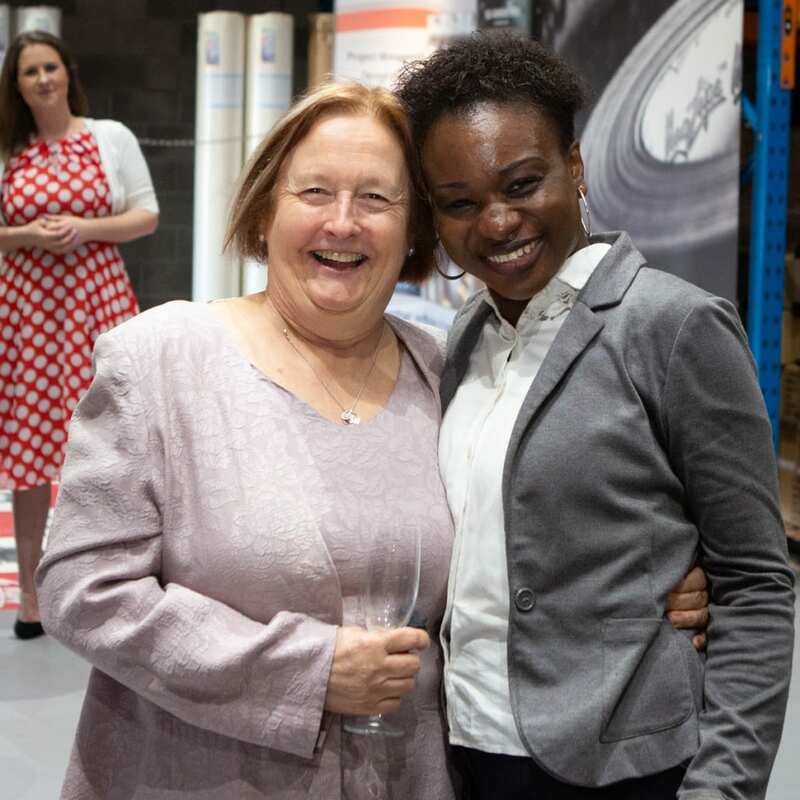 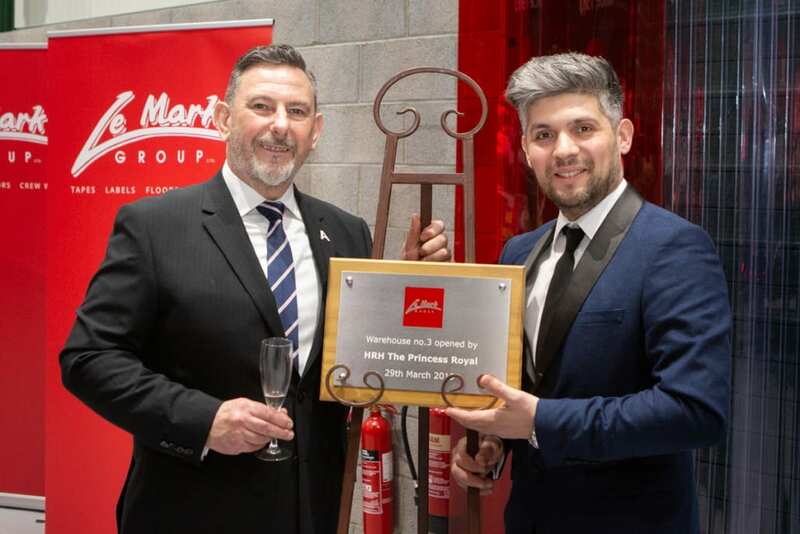 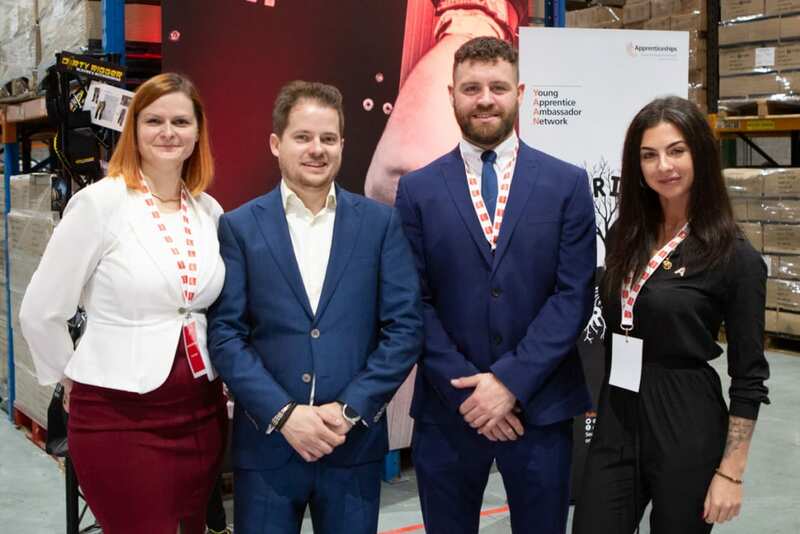 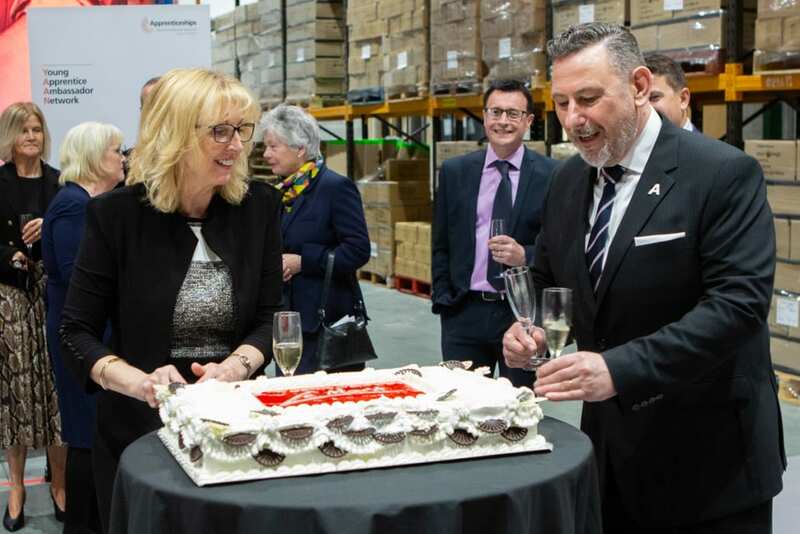 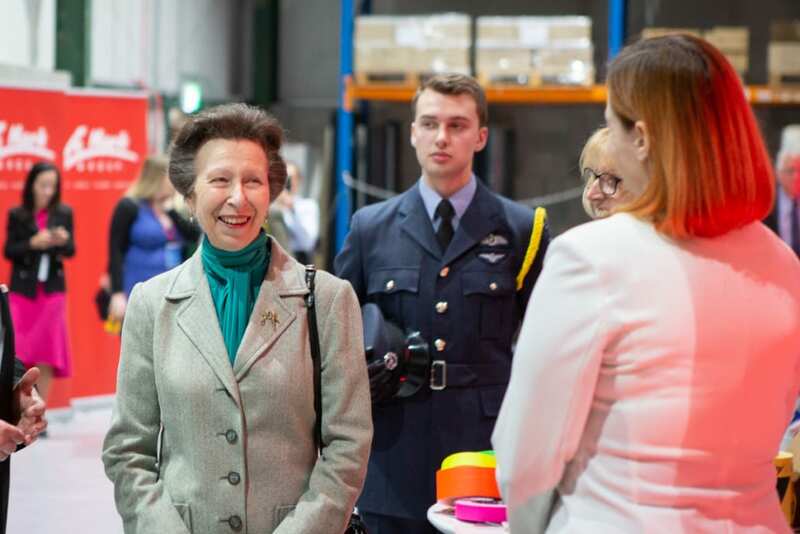 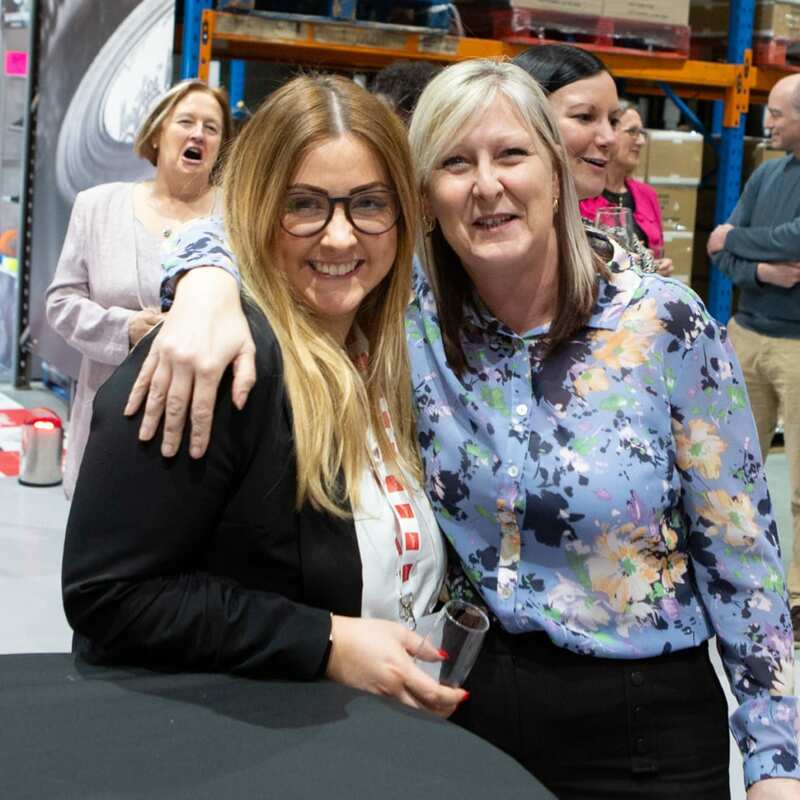 On Friday, 29th March 2019, HRH The Princess Royal, was the honoured VIP visitor to Le Mark Group Ltd., there to open its new high-tech international warehouse facility. 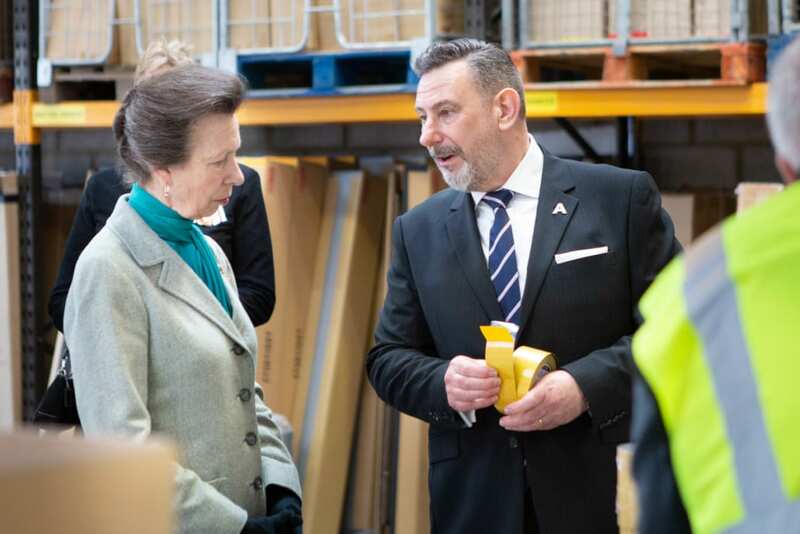 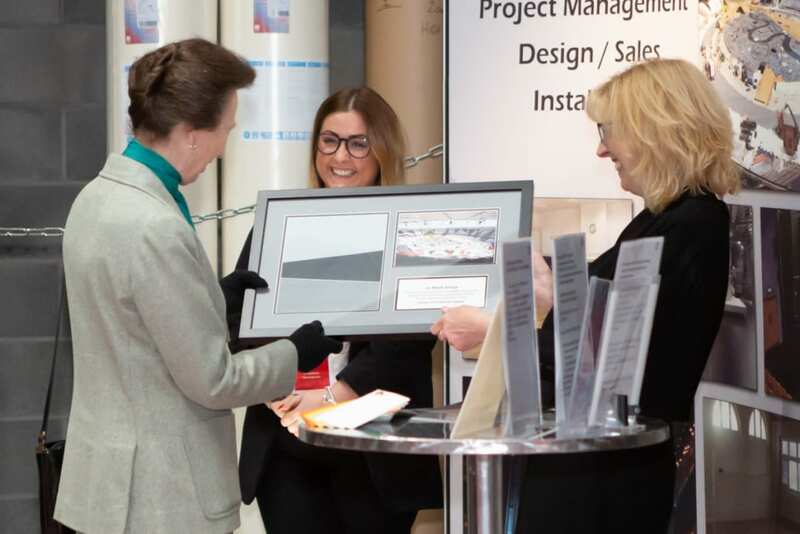 After touring the sales office, The Princess Royal was provided with a manufacturing demonstration of the multi-award winning BlackTak™ light masking foil. 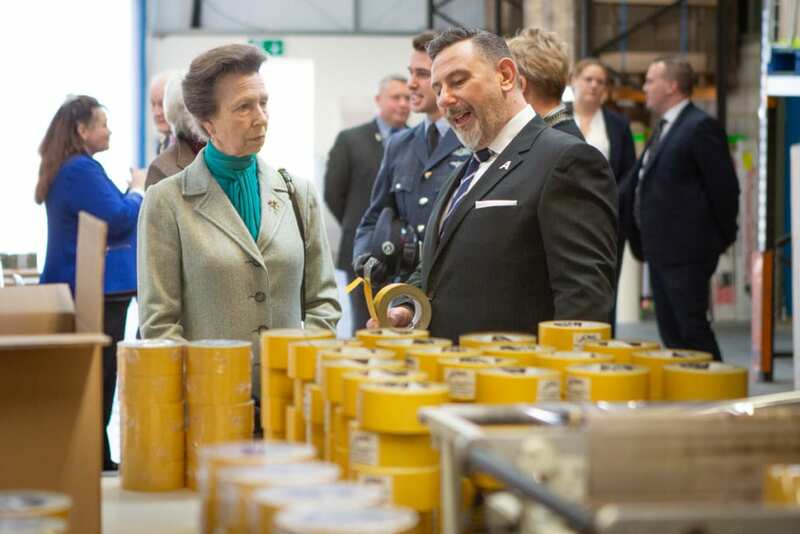 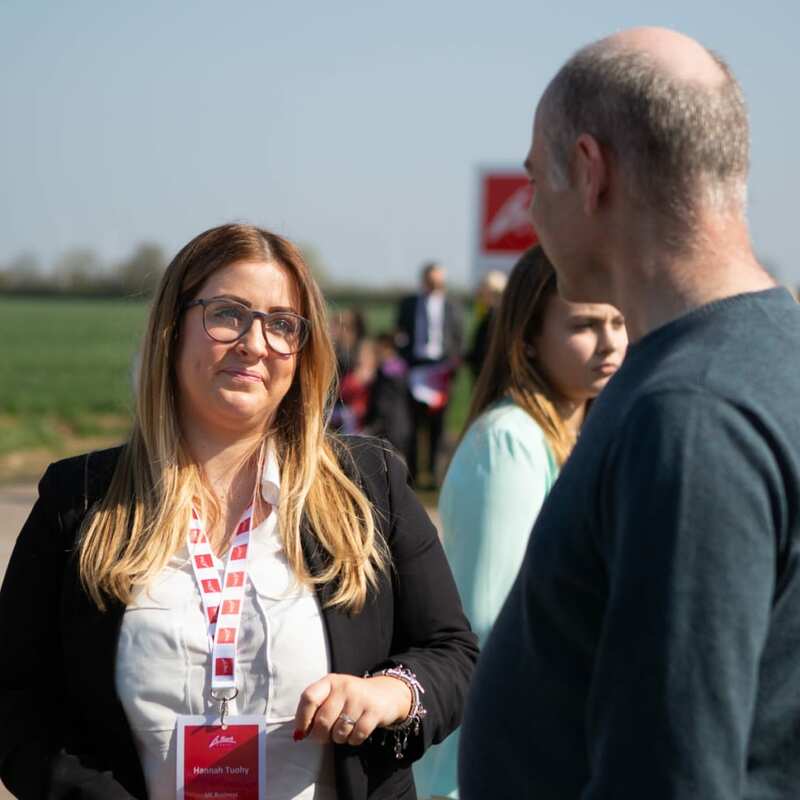 HRH heard of the work undertaken by the company and which countries it sells to. 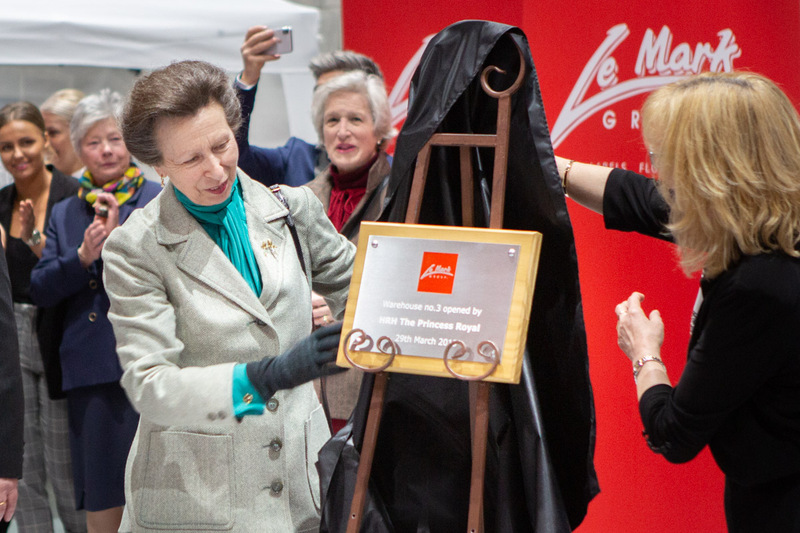 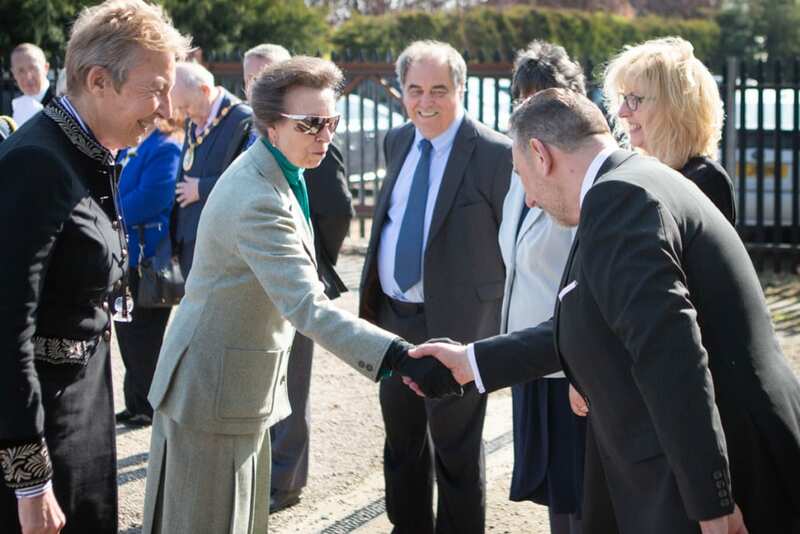 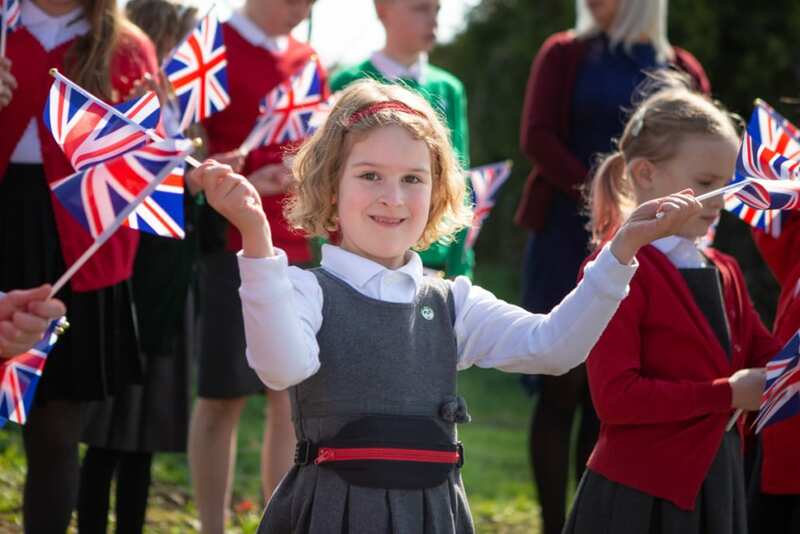 “It was an honour to welcome HRH to Le Mark and we were delighted that she supports this expansion. 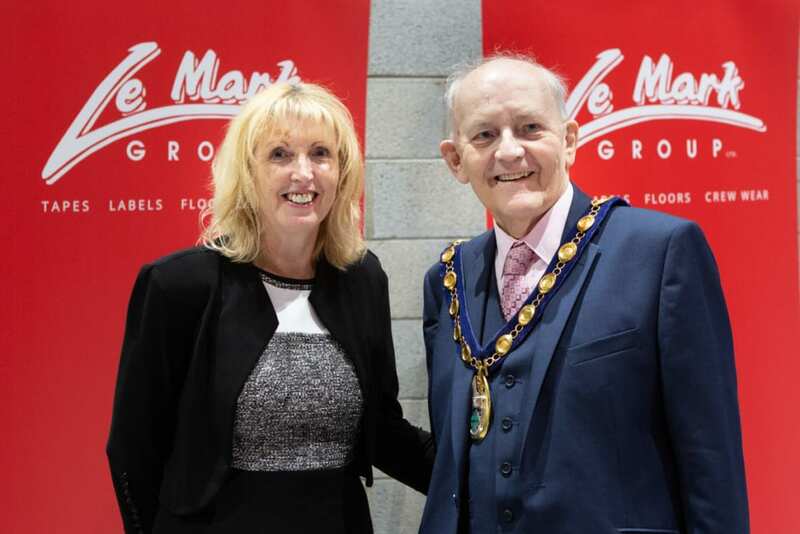 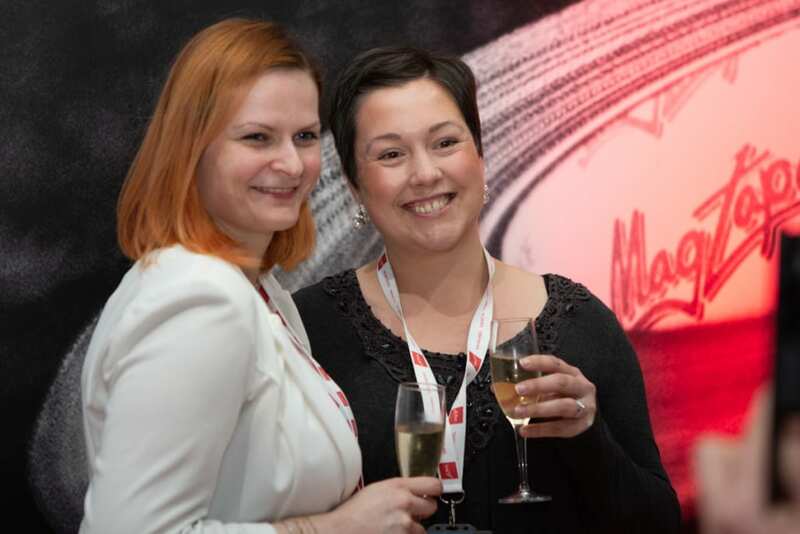 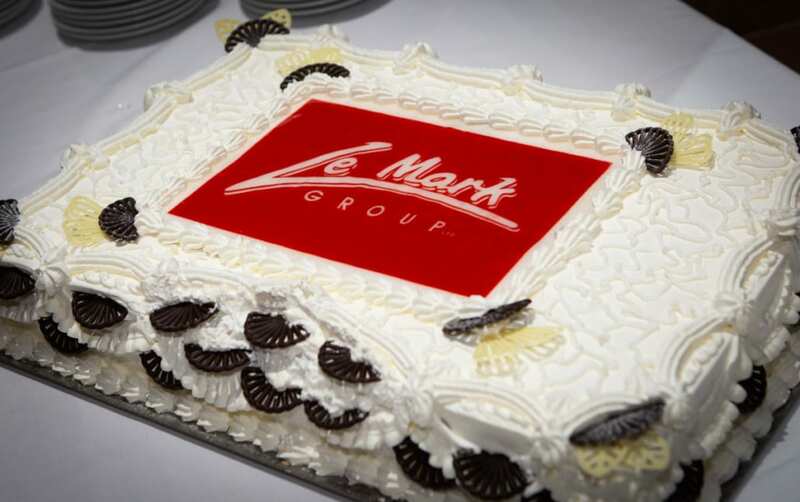 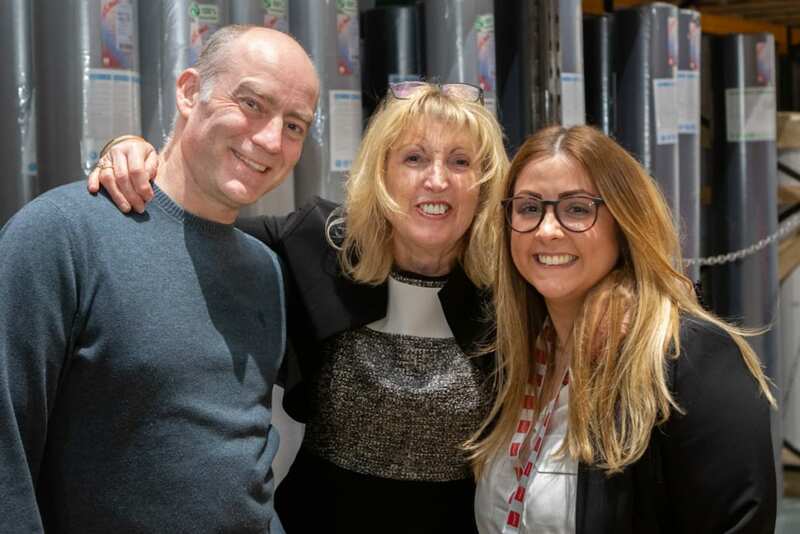 International warehouse 3 marks an important investment for Le Mark. 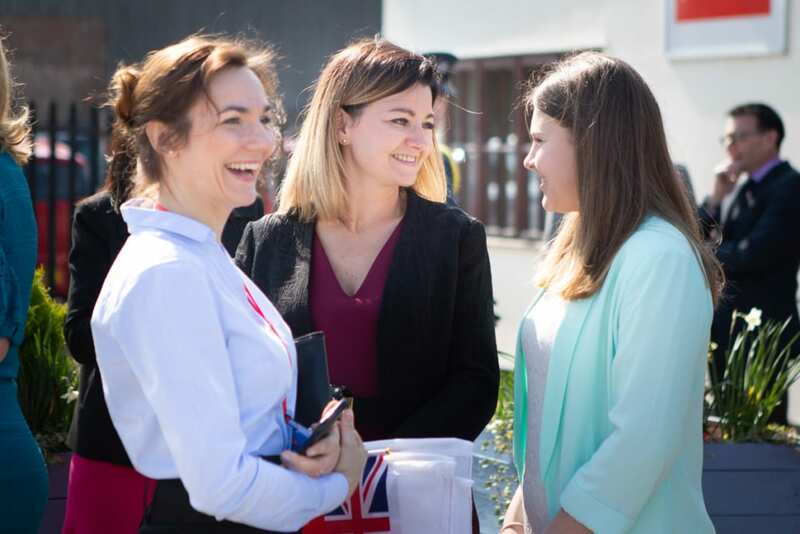 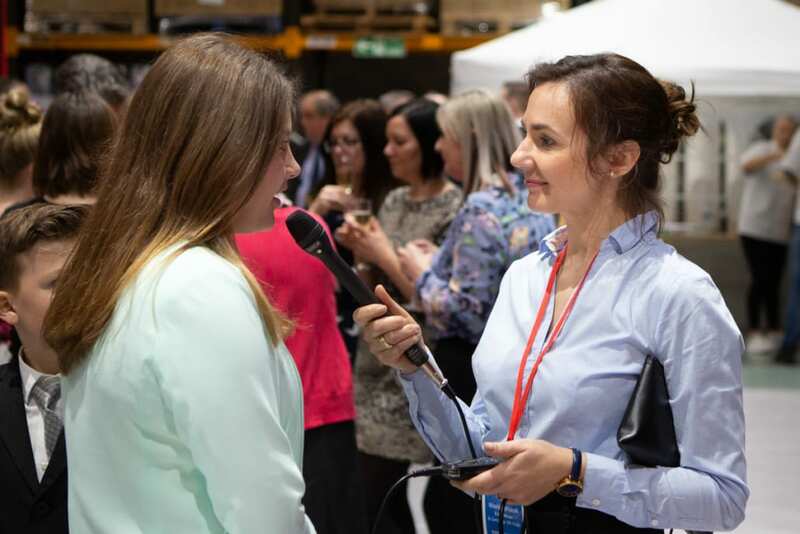 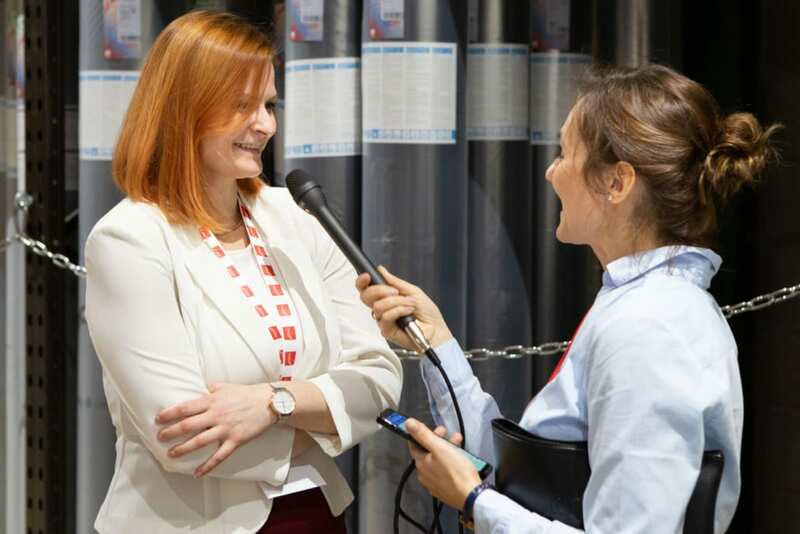 No matter the political climate, Europe and the rest of the world remain vital markets for our products and we will continue to drive export growth. 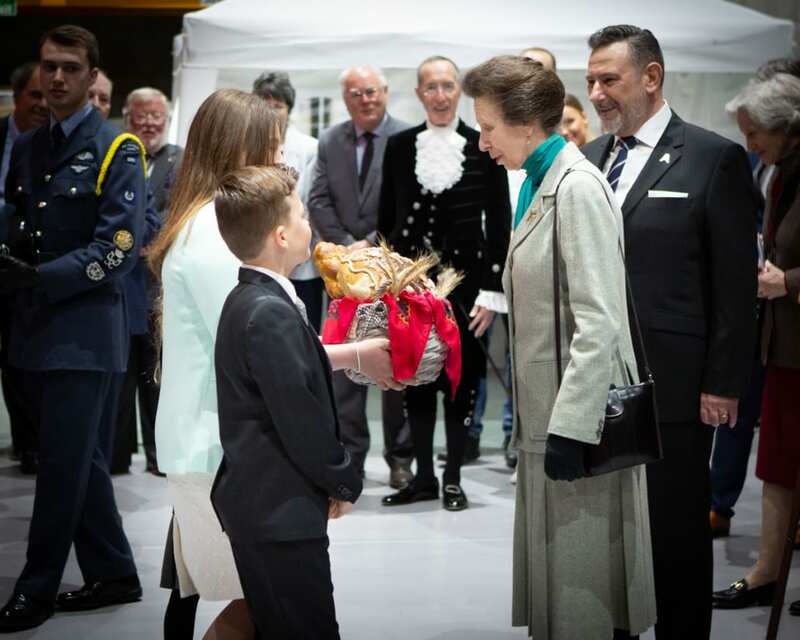 In a truly international event, a gift of traditional bread and cakes was provided to HRH by Eunice Artisan Bakery, Huntingdon, and visitors dined on a regional canape selection entitled ‘The Four Tastes of Poland’ from Chef Consultant, Damian Wawrzyniak, Knight’s Cross of the Order of Merit of the Republic of Poland.